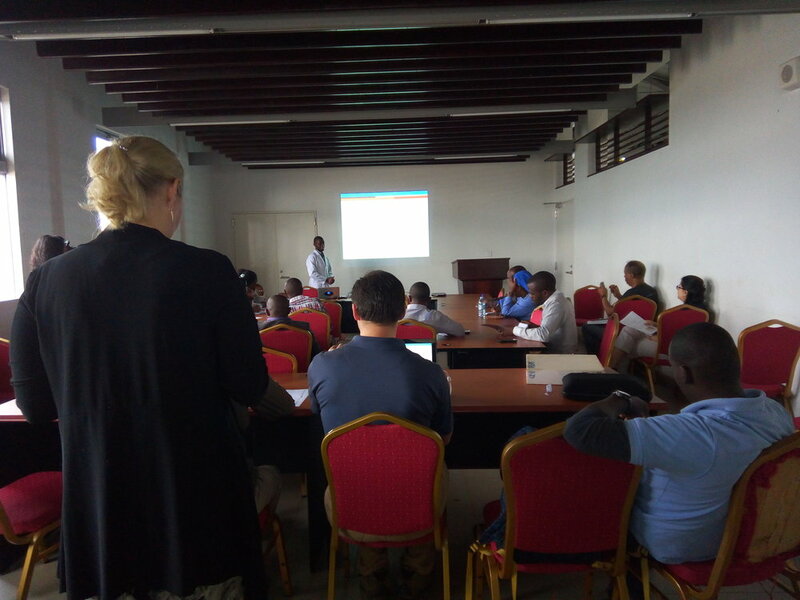 Imaging The World Africa recently organized training for sonographers at Masaka Regional Referral Hospital. E-fast training equipped the sonographers with skills to quickly assess trauma patients. In particular, E-fast enables the sonographer to determine presence of fluid in the peritoneal cavity. The sonographers were also trained in ultrasound guided intravenous access which is a challenge in trauma patients with shock. E–fast is lifesaving. A patient with intra-abdominal bleeding can easily be identified for emergency intervention. Patients with trauma can also be monitored more frequently.